We need our pastors to pray for us and preach to us. 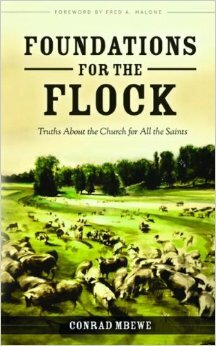 Yet, what we often forget is that a pastor’s relationship with his flock is one of mutual benefit. 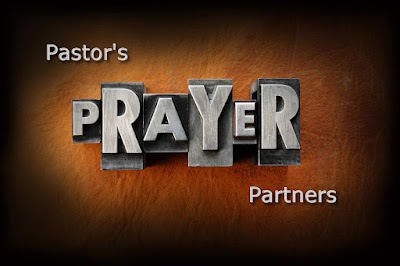 We minister to one another and one of the most important benefits a pastor has from his flock is their fervent prayers. 1. Pray for your pastor’s godliness. This is the most vital need in your pastor’s life…his walk with God. Out of this his heart will yearn to see godliness in the flock. The day your pastor begins to fraternise with sin is the day he bids farewell to true effectiveness in ministry. 2. 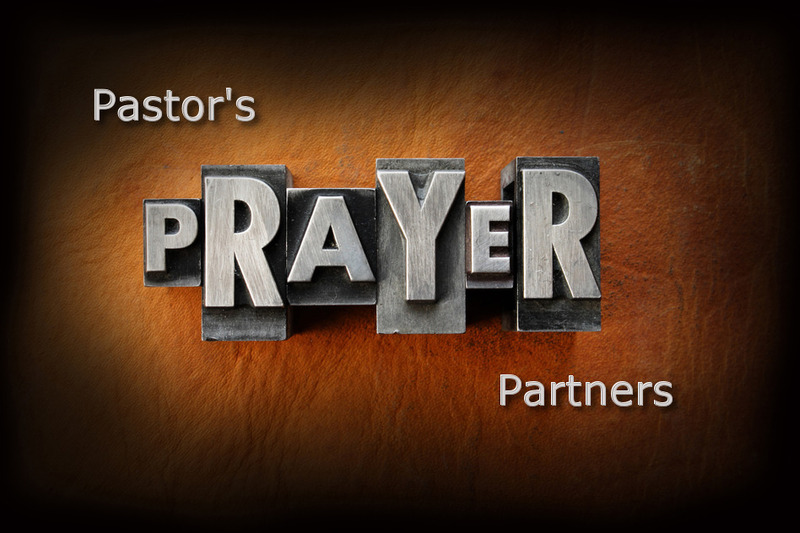 Pray that your pastor will be a man of the Word and a man of prayer. Ask God to so fill him with the Holy Spirit that the Word of God will first affect him before he seeks to see it affect his hearers. This will only happen as he spends much time in secret with Jesus alone. 3. Pray that your pastor will be a humble man who works with other elders and church members as equals, no matter how much success he may have as a preacher. Pray that he may be so conscious of God’s glory that it will be all that matters to him—and not his own glory. 4. Pray for your pastor’s family life. What happens behind the closed doors of a pastor’s home is often what breaks him or keeps him going. Pray that he will love his wife and children and that their family devotions may be sustained and lively, nourishing their spiritual lives. 5. Pray for your pastor to be surrounded by the right friends. Many pastors make a shipwreck of their lives simply because they hang out with the wrong crowd. The Bible says, “Bad company ruins good morals” (1 Cor. 15:33) and your pastor is not immuned to this! 6. Pray for your pastor’s physical health. We are in a world of diseases and ailments, and so every so often your pastor will be unwell. Pray that God will enable him to make the right decisions about health so that he may live long enough to bear fruit in the lives of many. 7. Pray for your pastor’s wisdom. As church members you will often call on him with all kinds of perplexing situations in your life and you will want godly answers right there and then. Pray that whenever he opens his mouth, God will give him the right words for your souls. 8. 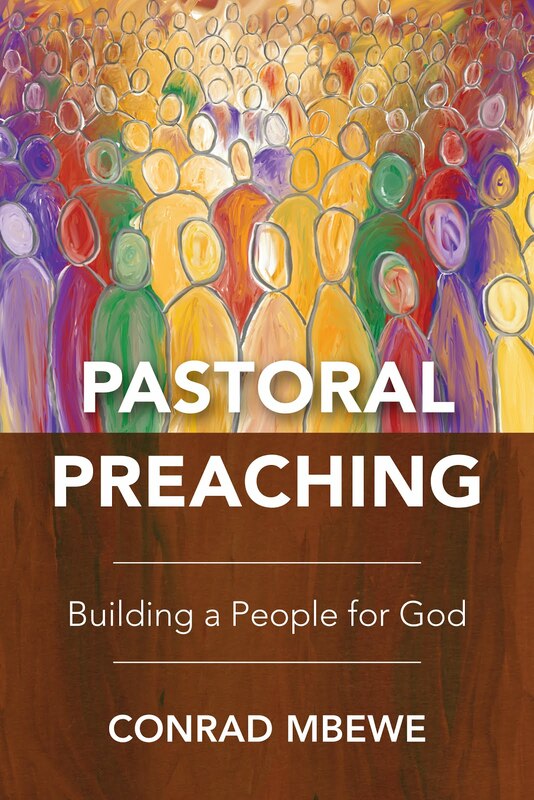 Pray for your pastor’s sermons. Christians are quick to criticise their pastors’ poor sermons. If only they spent as much time praying for their pastors’ preaching as they did criticising, perhaps God would have heard their cries by now and helped their pastors to preach better! 9. Pray for your pastor’s emotional and spiritual strength so that he can withstand trials. False accusations, betrayals, and a sense of in adequacy and failure cause discouragement and depression in the hearts of many genuine servants of God and your pastor is no exception. 10. 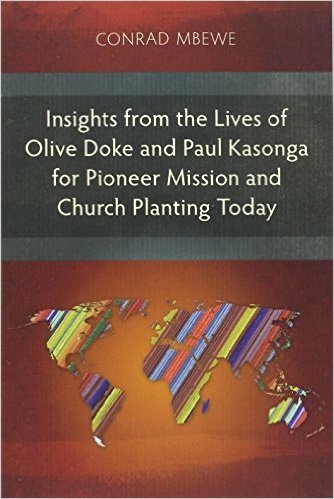 Pray for your pastor’s ministry to be fruitful in an ever-increasing measure, so that more and more souls may be saved through him. You want your pastor’s ministry to be described “like the light of dawn, which shines brighter and brighter until full day” (Prov. 4:18). 11. Pray for your pastor’s financial needs. He not only needs to feed and clothe his family, he also needs to educate them and prepare for his own retirement when you conclude he is a spent force. Here is one area you must not only pray about but you must also do something about it! Hi Pastor Mbewe. Good to hear from you. I have been checking to see when you would post more as it has been a while. It would please you to know that there are people praying for you lol. All the best and God's blessings in all areas of your life and in the lives of men who have set themselves to do His will.